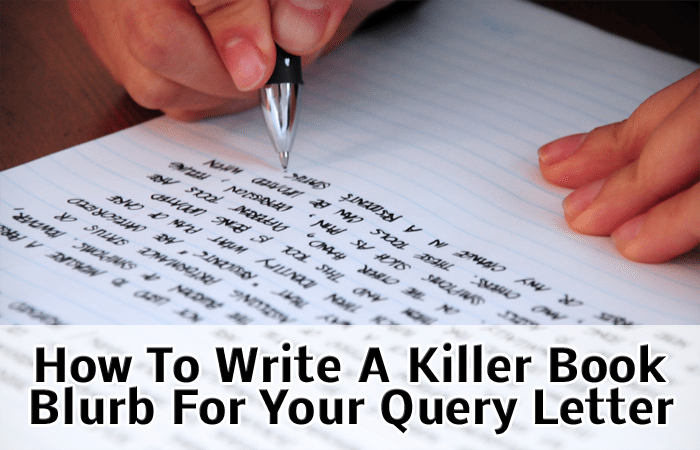 Since we work closely with our clients to write stellar query letters (and since we read many, many query letters via our Review Board), the team here at Writer’s Relief has put together some tips to help you write a better book blurb for your own query letter. Characters. A good blurb will only introduce one character in an intimate way. Your book may have more than one main character, but because the mini-synopsis is limited in length, there’s usually not enough room to introduce more than one person. Pick the character who is most sympathetic and focus your blurb there. Let any other characters be introduced via the experience (and perspective) of your one main character—always keeping the focus on the “MC.” That way, the reader can develop a bond with (and root for) your character. The most common mistake we see in blurb writing is naming too many characters in a single blurb. Focus on specific conflict. Rather than talk about how your main character wishes to “get right with her family,” go into detail about her efforts to achieve her goal. What specific steps does she take? What specific obstacles stand in her way? Skip the thematic descriptions. Some blurbs are so burdened with theme descriptions that there seems to be no story. Toss out vague sentences like “This book is about peace and love.” Or “This story will warm your heart as the main character learns to stand on her own and make the best of things. She sees how important family is and tries hard to reconnect with those from her past.” Both of these ways of talking about theme are too fluffy to have any bite. If your theme is strong, you shouldn’t have to point it out. It will already be there, inherent in the story itself. Length. A book blurb should be no more than one or two paragraphs. You want to focus on the highlights, not the details, of your story. Flashiness. A blurb is not the best place to show off your billion-dollar vocabulary or your ability to construct sentences the length of football fields. Keep it simple for ease of reading. 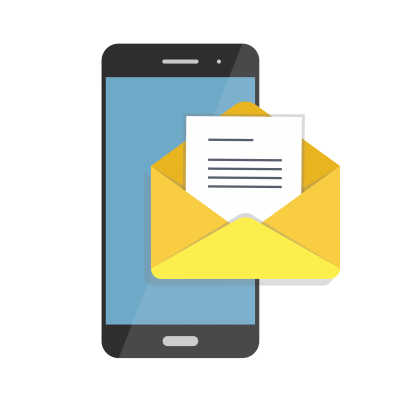 Agents will be skimming your letter to start with, so make it easy for them. If your story looks promising, they’ll give your letter a more thorough read. Subplots. A blurb should focus on the main plot of your book. Although you (rightly) love your subplots, your blurb must be short. Use the two paragraphs you have to drive the main focus of your story home, and leave out the extra. Endings. A blurb should NOT necessarily tell the ending of your story. Think of your book blurb as a sales pitch: the idea is to make literary agents so eager to know what happens to the characters that they simply must request the complete manuscript to find out what happens. Precision. Because a blurb can’t go into detail, you’ve got to find precise, gripping language to convey your plot. Choose strong words over weak ones. Pick exact verbs instead of spineless ones like “seem” or “being.” Also, go for language and phrasing that reflect the tone and style of your book. 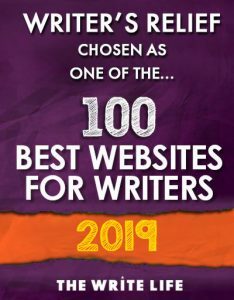 If you want Writer’s Relief to help you with your query letter (and with targeting that query to the best-suited literary agents), please visit www.WritersRelief.com. Hi Bill, this blog article might be able to help with your query letter for nonfiction. This is for self-help/how-to books. For memoirs we pretty much do what we do for novels except we write it in the first person and past tense. do you have similar suggestions for non-fiction? In my query’s bio paragraph (while pitching a YA novel) is it a bad idea to mention that while chaperoning high school kids to the ski slopes I’d tell them stories on the bus that would quiet them down to listen in total silence. They loved it! That story telling ability gave me the push I needed to enroll in writing classes. I’ve just finished writing my second novel. It’s a sequel but written to stand alone on its own merits-not requiring the reader to read the first book. I purposely wrote a good ending to the sequel, but left the possibility open for a trilogy. I mentioned in the query letter that I own the rights to the first self-published novel and can be very flexible to the agents requirements and concerns. I did my best to push the story for the second novel. I haven’t sent the query letter out yet. What do you think? Thanks so much for this. I struggle with the synopsis, especially if the plot is layered. Houndslow, When the main conflict is between hero and heroine (such as in a romance novel) a blurb will often offer the POVs of both characters, usually in two distinct paragraphs. Thanks for bringing this up! I have to introduce TWO characters in an intimate way because I feel that’s the best way to make my query work. Is this doable?